Android Marshmallow is the sixth major version of the Android operating system which was unveiled in May 2015 after Android Lolipop at Google I/O under the code name Android M then the official release was after six months, it was in October 2015 with many extra features and functionalities. 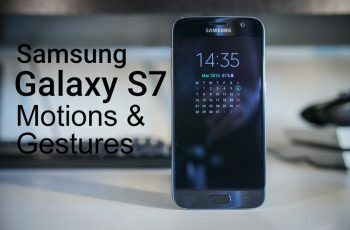 Now it is the latest version of Android OS which is running on many smartphones and tablets, but the question is can we run it on PC or Any Virtual Machine? The answer is YES, now you can have Android 6.0 Marshmallow on your PC. 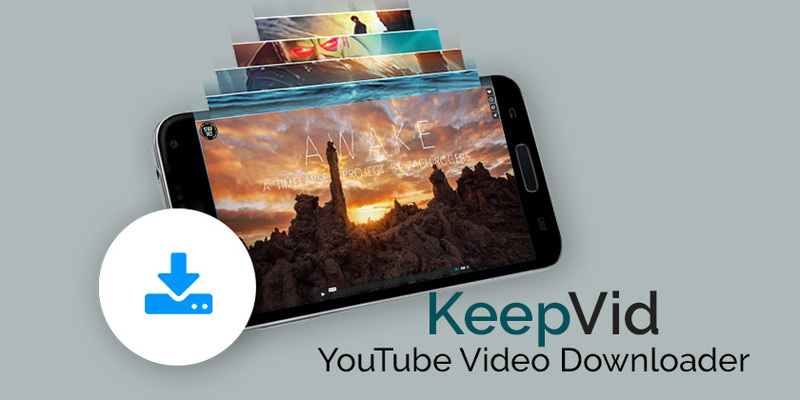 This time, you not only can use it into your smartphone but also you can have it on your PC with just a few steps, it’s unbelievable. You can really install Android marshmallow into your windows PC and use it just like you’d use it on your phone or tablet. 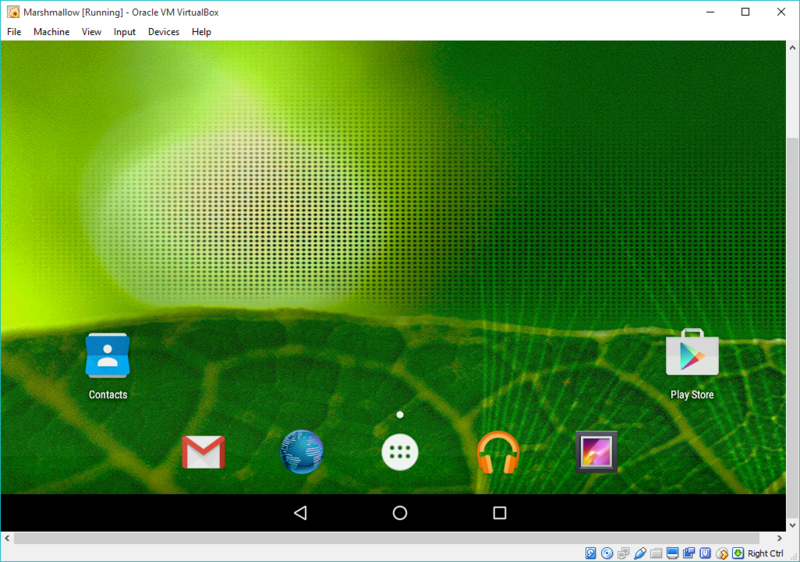 Now here, I’ll show you guys how you can work on Android latest version into your PC using VirtualBox. 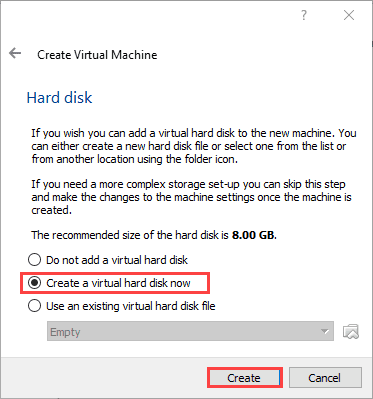 You can also install it in Hyper-v or VMware or any other machine easily. 1. Now to run this Google’s version OS on your PC you need to provide the requirements. 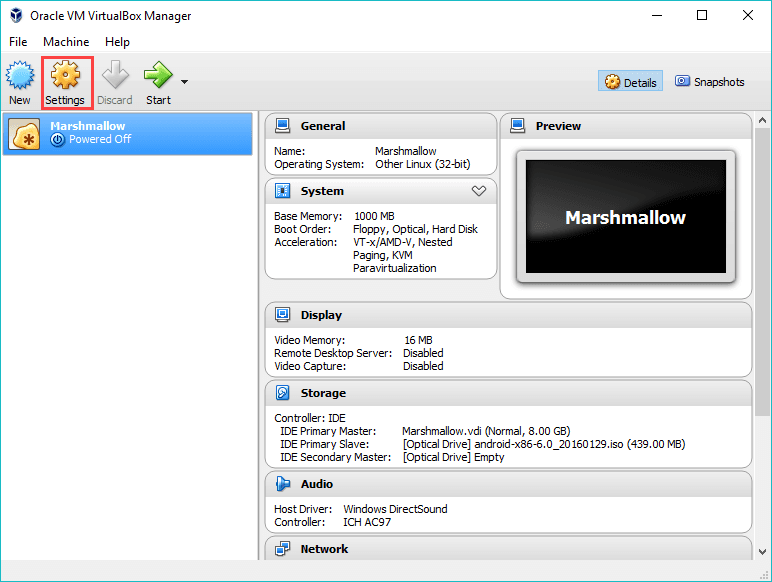 Download the iso file of Android Marshmallow with the VirtualBox into your PC. Open up the VirtulaBox click New. 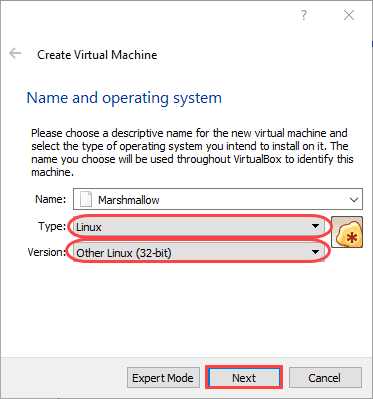 Once you opened it, choose a descriptive name for the new virtual machine and select operating system as a Linux then select the version as Other Linux (32-bit) then click Next. 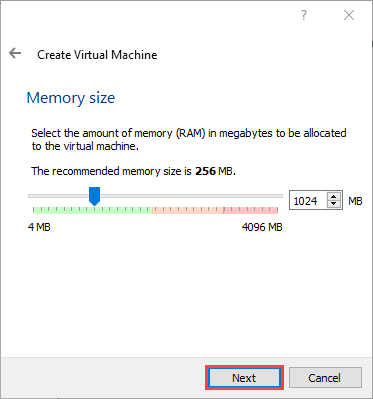 Determine the amount of memory (RAM) in megabytes to be allocated to the virtual machine then click Next. 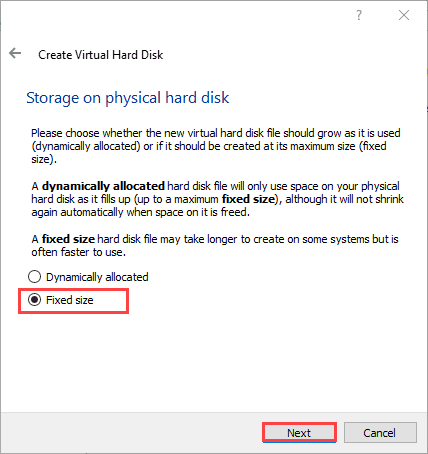 Now create a virtual hard disk. 2. Choose Hard disk file type. 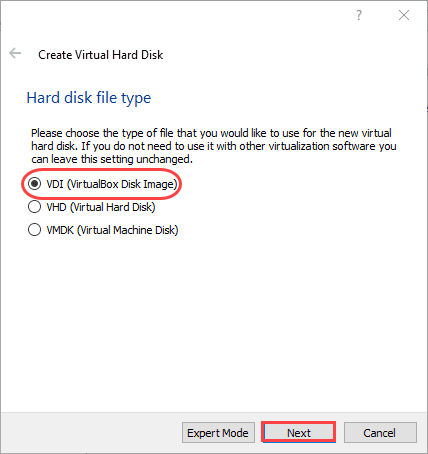 Choose the VDI (Virtual Disk Image) then click Next. Mark the Fixed size then click Next. 3. File Location and size. 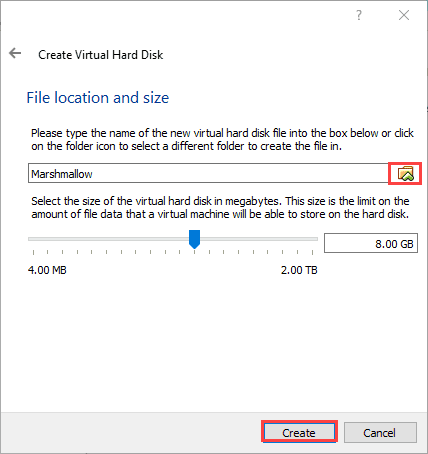 Determine a place for the Virtual machine and choose the amount of the virtual hard disk in megabytes then click on Create. It’ll take some time to be created. 4. Click on the settings. 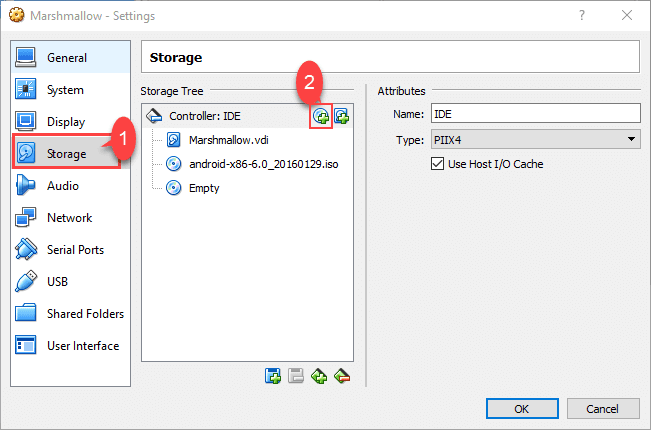 Click on Storage then select the iso file(Android Marshmallow iso file). 6. 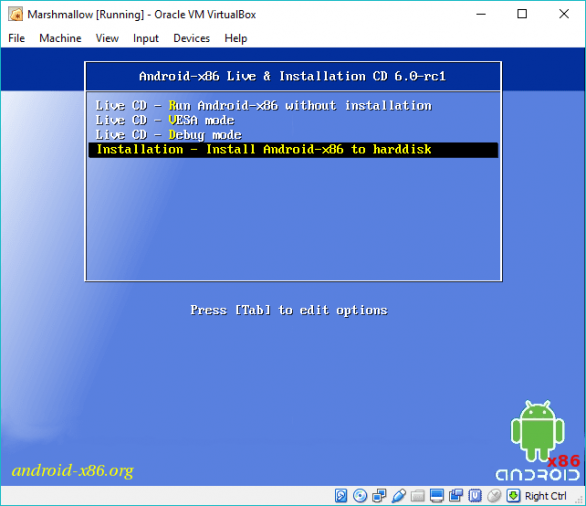 Select the installation method(install your Android-x86 to harddisk) and hit enter. 7. 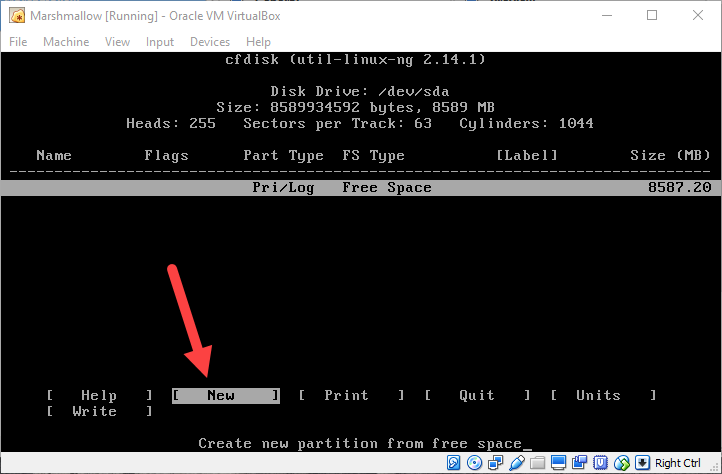 Click on the Create/Modify partitions then click Ok.
9. 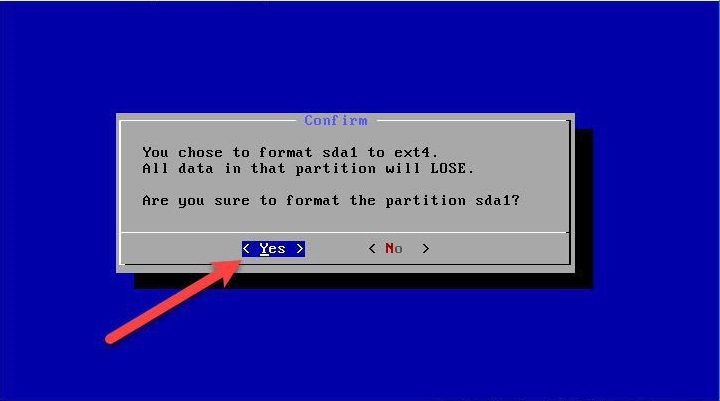 At this step, you need to create a NEW partition. Enter Primary then enter Size. 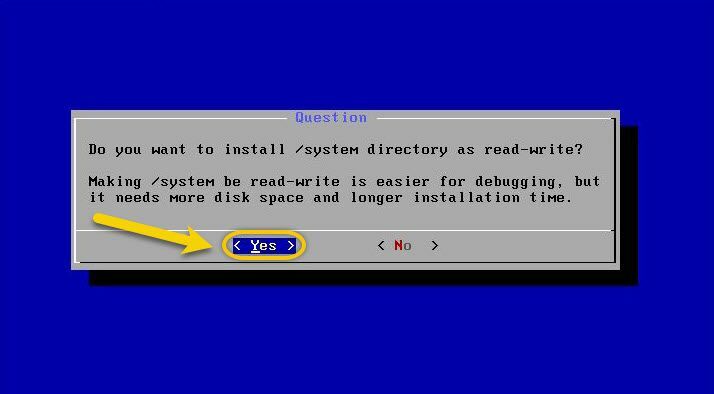 Enter Write ( when you selected the write, then type YEs then hit enter to continue). Now enter Quit. The partition will be created. 10. 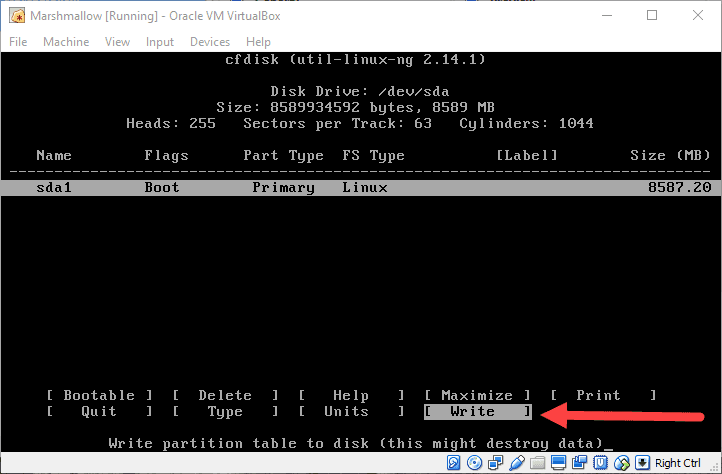 Select the partition you created then format it as an ext4 type. 12. 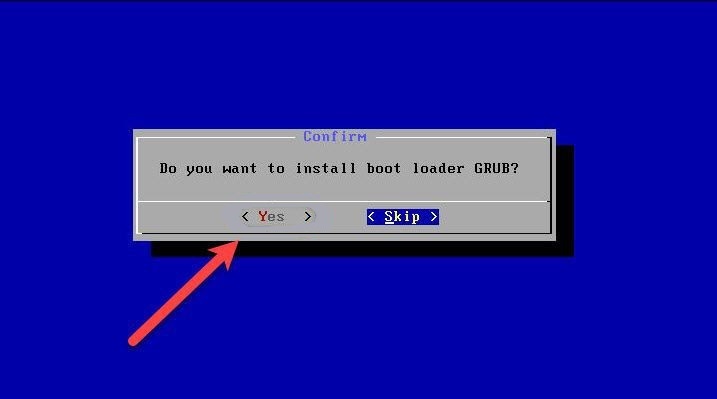 Bootloader GRUb, click Yes. 13. 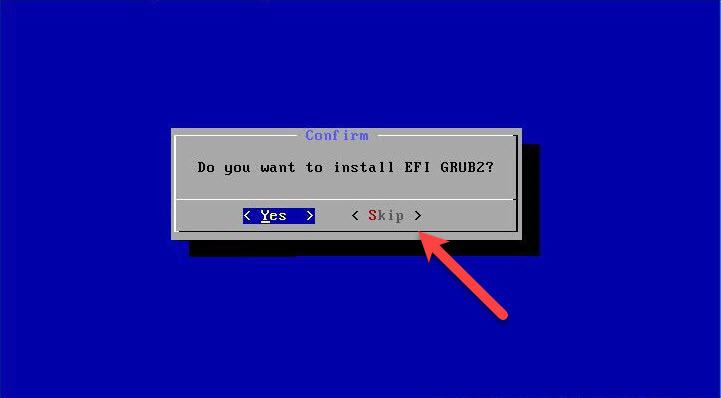 Skip the EFI GRUB2. 15. 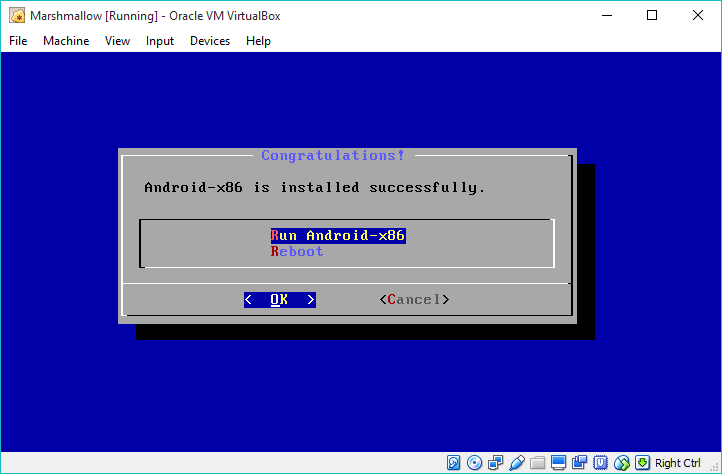 Now the Android- x86 successfully installed, just click Run to run it. When clicked on run, it will take time depending on your system. 10. And boom! 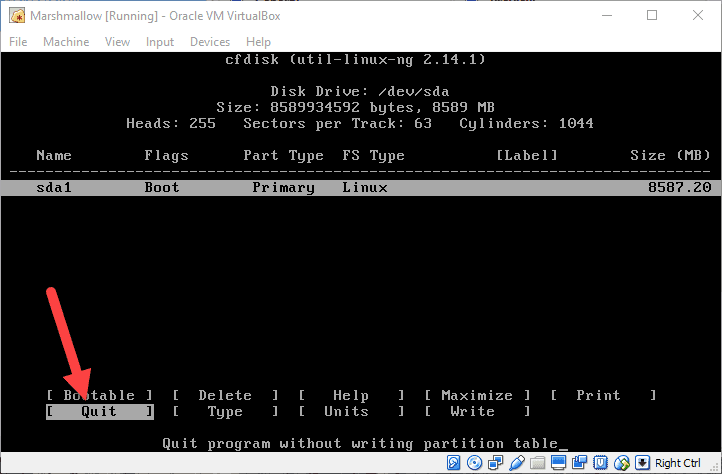 you’ve it on your VirtualBox like this. Ok, that’s all. Feel free to enjoy and give your feedback about it. Once rerun it then see if again you get that issue I will tell you what to do. I also have this issue, rootx86 nothing further, have tried a few times now. Any ideas how to fix it? 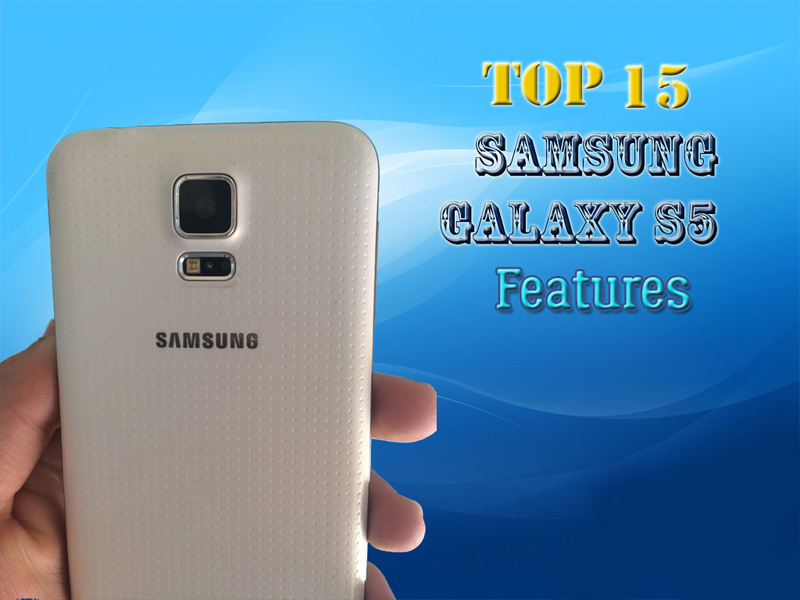 Yes, My solution will definetly work install this ISO file from http://www.techtutsblog.com/downlaod-android-6-marshmallow-iso-for-android-vm-and-pc.html and then click storage select this file. I used your ISO file but the virtual machine has been loading with “ANDROID” in the middle of the screen for over 2 hours now. What should I do? Should I just keep waiting or shut it down and try again? Getting the same error. Please help! I do not know about VMWare or VirtualBox, but on KVM I was able to get past the stuck at rootx86 problem by changing to a different video display driver.. It defaults to Cirrus. I switched to VMVGA and it booted fine after that. got the same problem and nothing helps. 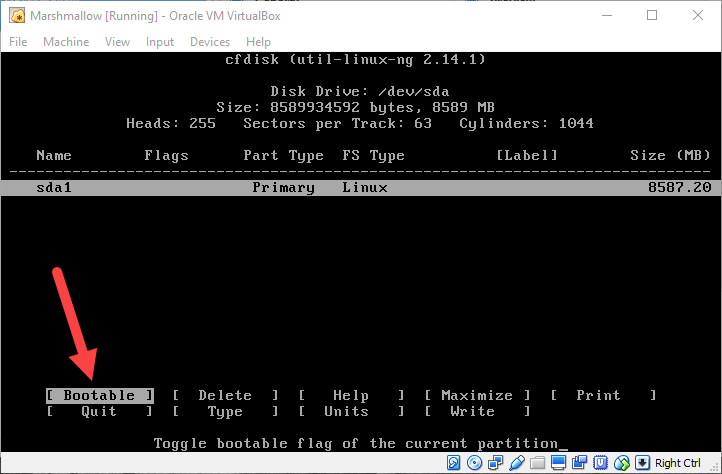 Do you have a 64 bit OS that you’re running VirtualBox in? 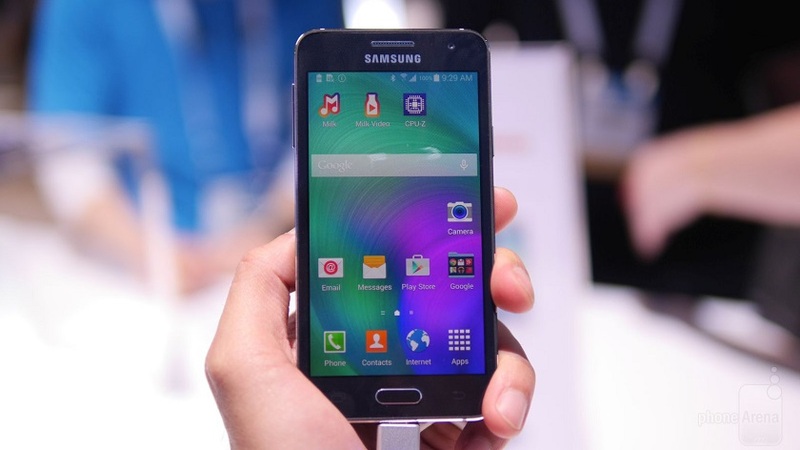 If so considering installing a 64 bit version of android under Linux 64bit. This allowed me to get past the same issue you have and it also fixed my cannot find cpu0 error. My Android seems to boot fine now. 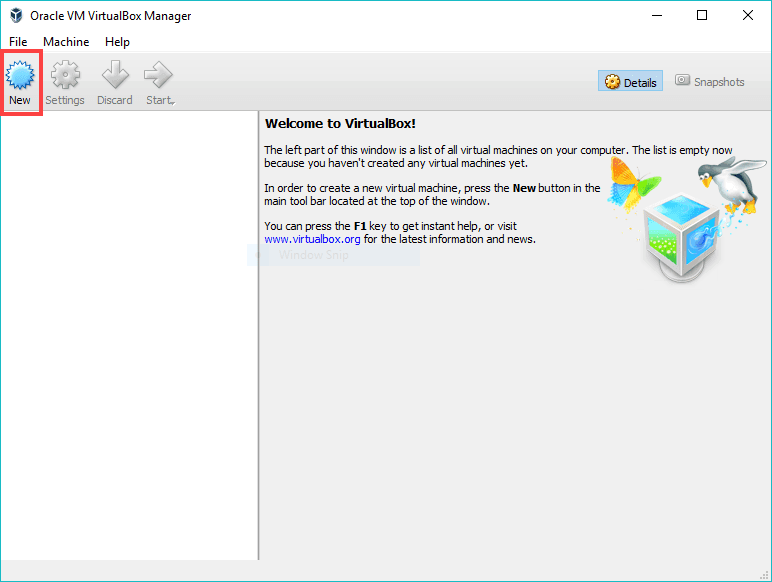 I want to see by using Google and other applications after this installation via VirtualBox. Nothing works. All applications stop working. 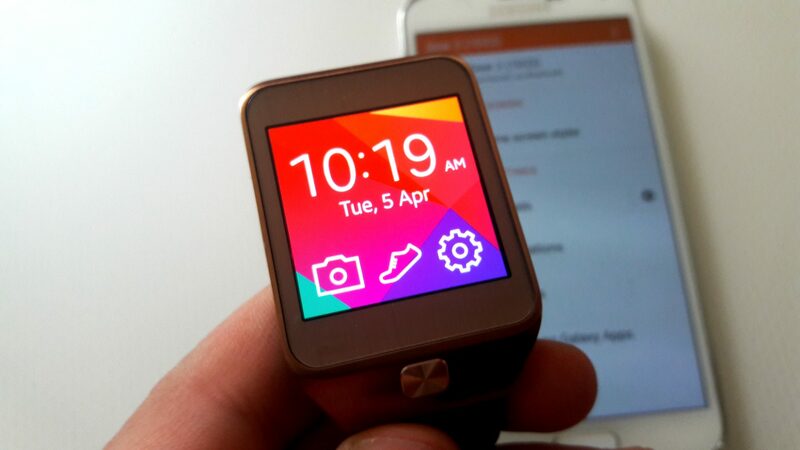 I just get the Android screen. Do you have a link to a working build? Please make sure that you mark the partition as BOOTABLE when in partition manager. Otherwise it will not work, guys. I followed all directions even making it bootable. 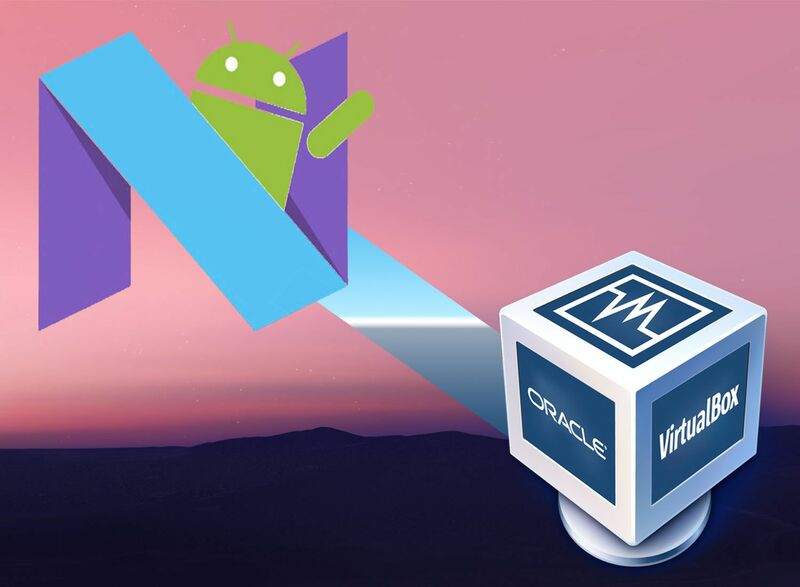 Sorry for a late reply, we’ll make an article on how to solve it on VirtualBox or mobile app. Is there any way to transfer files to this VM? 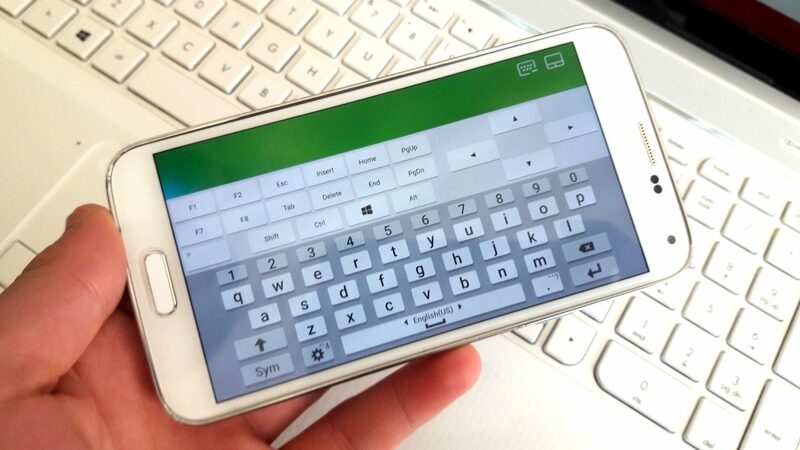 I am trying to use it to test out an Android App. I have it all set up but can’t get a network connection and can’t figure out how to move files over. Followed your instructions and it works perfect, thanks! Uuuh, what? Skip Grub? Are you retarded? When I get to step 10 it goes back to step 7. 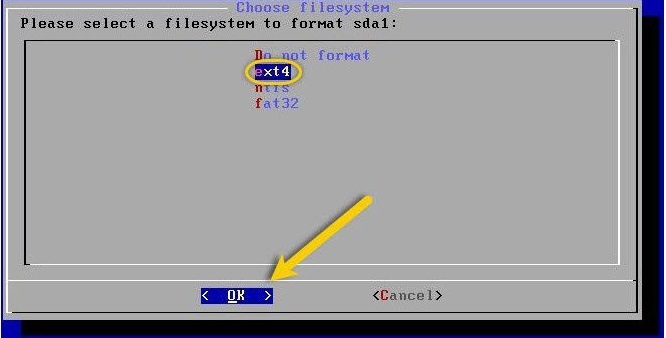 There is no “ext4” type to choose. I don’t understand why it seems to be running fine up until then. Any ideas? thankkkkkkkkkkkssssssssss a looooooooooooot.. very helpful.. I am using a LAN cable, whether the internet will be connected. I tried to install this image into VMware, but not success. I use Windows 7 64 Bits. Here the errors i get. This kernel requires an x86-64, but only detect an i686CPU. Now i try to download virtual box and try again. I want my web site loaded up as fast as yours. I can’t connect to internet, What’s a problem? I must say you have high-quality posts here. Your posts can go viral. 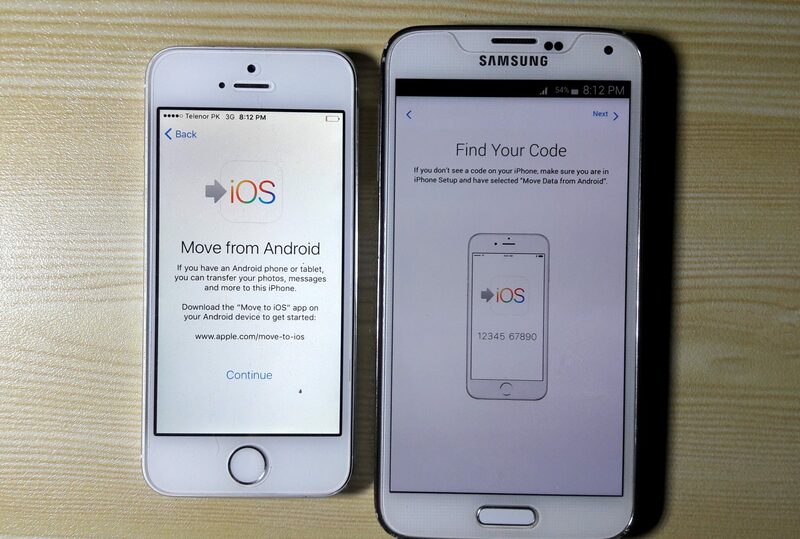 its not working same problem with me a black screen and android#x86, what can i do please suggest some method.